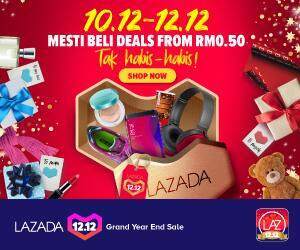 For tech savvy and internet hungry TM customers, the announcement in last years budget that broadband speeds will be doubled at no cost for consumers paying above RM149 was a welcome note, but many were not sure when it will take effect. 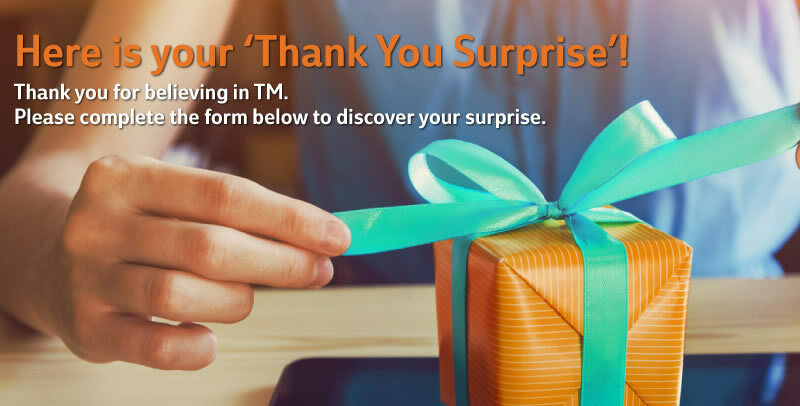 Well, today, we found out that TM is offering double speeds for internet users and they call the program ‘Thank you surprise’. 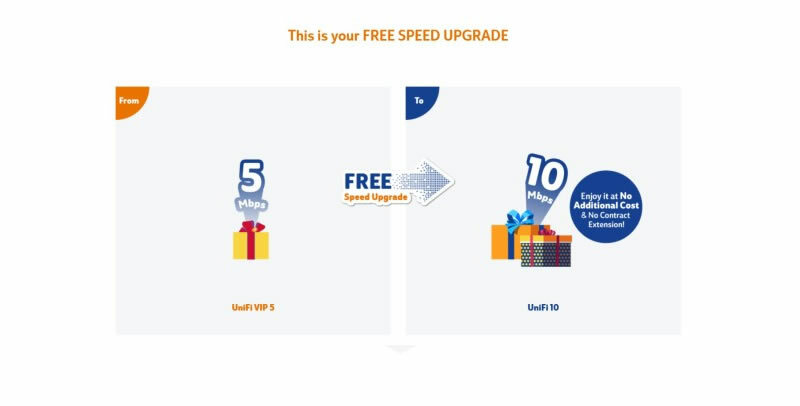 From what we know, Unifi customers under the package of VIP5 get their lines upgraded to a UniFi 10, VIP10 gets a faster Advance 30 plan, and Advance 30 gets loaded to Advance 50. Unfortunately however, as for now, we know that only those plans (VIPt, VIP10 and Advance 30) under TM, get free speed upgrades while the rest, get to enjoy 12 months of HyppTV Jumbo/Aneka/Ruby/Varnam for 12 months for, or receive two Video on Demand (VOD) per month, for a total of four months, or given the choice to subscribe to webe at RM79/month and receive an RM10 discount on their TM bill. If you are interested to know your ‘surprise’, go here and fill up the form. 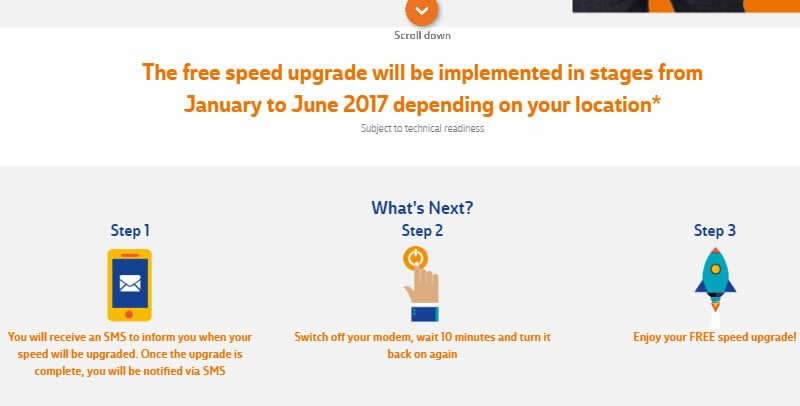 …and for those eligible for the speed upgrades, you will still get them regardless of if you fill in the form as TM has stated that the upgrades will start after 31 January. What does it mean by ‘Unfortunately however, as for now, we know that only those plans under TM get free speed upgrades while the rest, get to enjoy 12 months of HyppTV Jumbo/Aneka/Ruby/Varnam for 12 months for, or receive two Video on Demand (VOD) per month, for a total of four months, or given the choice to subscribe to webe at RM79/month and receive an RM10 discount on their TM bill.’ ?